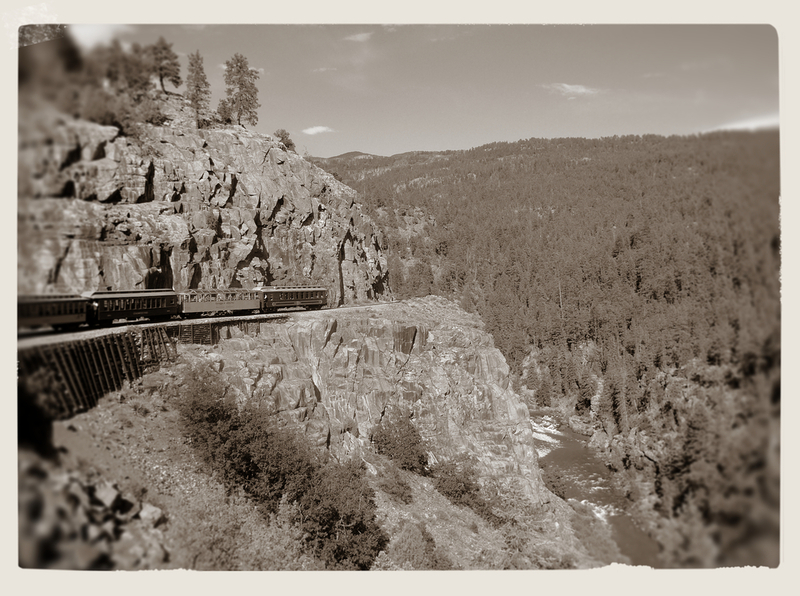 Ten Reasons for Families to love Durango, Colo. The train preparing to leave the Silverton depot back toward Durango. Located in southwest Colorado just 20 miles north of the Colorado-New Mexico border, Durango is an ideal travel hub for families to experience some of the best historical and recreational sites the area has to offer. Home to Ft. Lewis College and some of the best skiing in the world—including Durango Mountain Resort (aka Purgatory) and Wolf Creek (Pagosa Springs)—the town is a melting pot of low-key, college-town charm and high-end mountain chic, welcoming both ends of the spectrum and everything in between. From Four Corners to Mesa Verde and the historic Durango-Silverton Railroad, as well as endless outdoor activities, there’s plenty here to keep your family busy during your next visit to Colorado’s stunning southwest. Once a lifeline for Silverton mines, the historic D&SNG train has continued operating for more than 130 years. 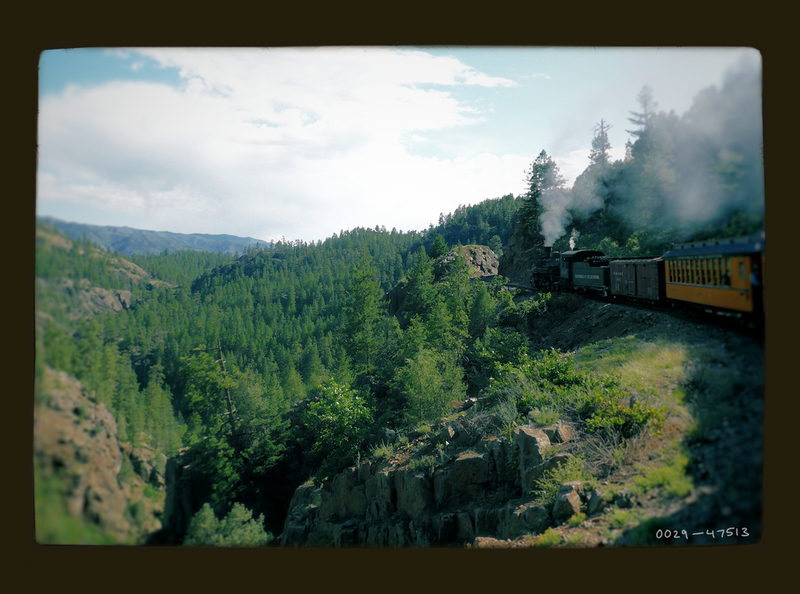 Voted in 2010 by National Geographic Traveler as one of the Top 10 North American Train Trips, this scenic ride is a must for families visiting the area. The best option for families? Minimize travel time by taking an 80-minute bus ride to Silverton and the train to Durango (or reverse). From steam locomotives and railroad cars dating back to the 1880s, to model-train displays and vintage motorcycles and cars—including Durango’s first motorized fire engine, delivered via train—the museum was a perfect pre-ride introduction to the historic D&SNGRR. Click here to learn more about the museums. Ride a bus or the D&SNGRR toward recreation in the Weminuche Wilderness, mine tours or shopping along historic Blair St. Our favorite? A tour of the San Juan County Historical Society Museum and Mining Heritage Center. Click here to read more about our day in Silverton. 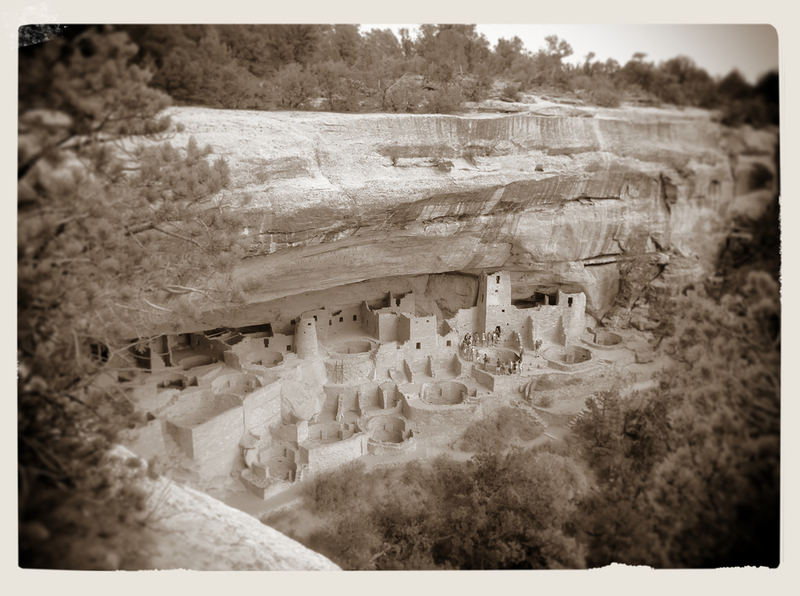 Just 35 miles west of Durango lies Colorado’s only UNESCO World Heritage Site, Mesa Verde NP, preserving nearly 5,000 known archaeological sites of the Ancestral Pueblo people who lived here for over 700 years. More than 600 of those sites are the world-renowned cliff dwellings, including two of its most famous: Balcony House and the iconic Cliff Palace. Depending on the amount of time you have to stay in the Park, there are ample activities for families. Take a half-day bus tour or, better yet for young kids, drive your own car along Mesa Top Loop Road to see the sites on your own timeline. 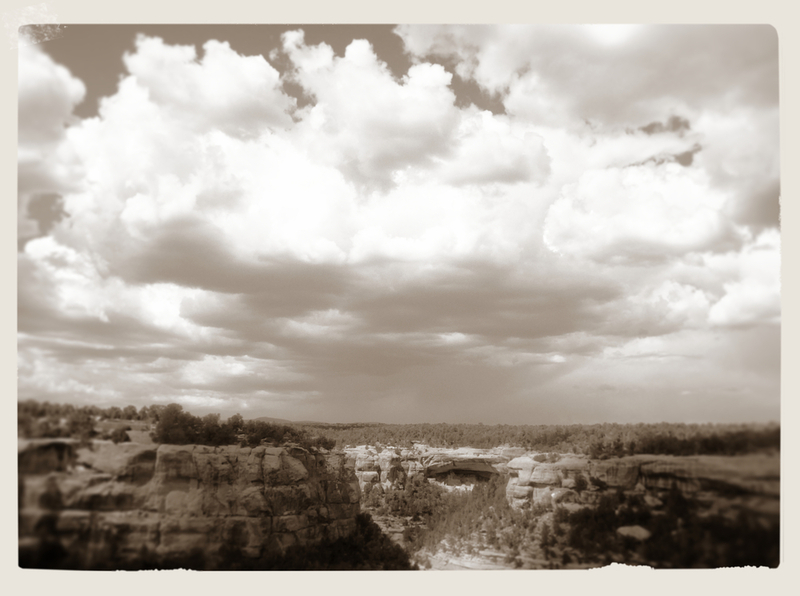 Visit the Mesa Verde Visitor and Research Center—where you can also purchase tickets for ranger-guided tours of Cliff Palace, Balcony House and Long House—and the Chapin Mesa Archeological Museum. I promise I’m not being paid to say this was one of the most family-friendly hotels we’ve ever stayed. And while at first we were disappointed by its location—about 2 miles from downtown in a slightly industrial area—we soon discovered it didn’t matter. For starters, the free shuttle service (6 a.m.-10 p.m.) meant we didn’t have to find parking to visit downtown during our four-night stay there. Another bonus? It’s a brand-spanking-new property, opening just last year in August 2013. Add in the family-friendly amenities—comfortable suites, indoor pool, free wifi, quality exercise equipment, complimentary daily breakfast, and Mon.-Thurs complimentary dinner with drinks (yes, that meant free wine for us! )—it was this mom’s dream. Referred to as “The River of Lost Souls” for the Spanish explorers who died here and whose bodies were never recovered, the Animas River runs right through Durango (hence its name, which translates from the Basque word “urango” to “water town”). Comprising 126 miles, the river offers fishermen Gold Medal Waters, and plenty of white-water rapids for rafting and kayaking enthusiasts. For the nature lover who prefers to stay out of the water, head to the Animas River Trail (ART), a 7-mile, shared-use, riverside path that offers access to a variety of parks, open spaces and more. We took our two boys on their first white-water rafting trip here via Durango Rafting Company, a fantastic pick for families because it offers a short, two-hour trip, plus kids 8 and under raft for free. (Four-hour trips available as well.) Even better, we purchased a disk full of snapshots from our trip for only $20. Click here for more information. Formerly known as the Durango Discovery Museum, this hands-on learning center is settled along the banks of the Animas River in the historic 1893 power plant that was renovated in 2011. Offering interactive exhibits such as human-powered racecars, paper-rocket launchers and a life-size tree that even adults can ascend, the center’s focus is providing science and energy activities that appeal to all ages. From the Discovery Kids Zone for budding scientists ages 4 and under, to Pub Science Fridays for adults who thirst for science and craft beers, it’s clear the “Pow,” as it’s known locally, is fulfilling that mission. Snacks, food and beverages are available both inside the center and outside on its newly renovated plaza along the riverbanks. Click here to learn more about the "Pow." A Nationally Registered Historic District, downtown Durango is a welcoming mix of historic buildings and hotels, upscale boutiques, college-town joints and trendy, upscale eateries. From the Strater Hotel, built in 1887 and just two blocks north of the D&SNGRR depot, to the Victorian-style General Palmer Hotel, built in 1898 and within walking distance to the depot, downtown is ripe with historical charm from the Old West. Mix in plenty of modern-day shopping, galleries, theaters and restaurants, and the result is a vibrant downtown. We enjoyed some amazing dinners there as well, starting with Fired Up Pizzeria that made artisan, Neapolitan pizza that the kids gobbled up at warp speed. Another noteworthy downtown eatery is Chimayo Stone Fired Kitchen, which offers traditional American cuisine with a southwestern twist. And for dessert? Colorado favorite Rocky Mountain Chocolate Factory, fresh from the town in which the franchise originated. Home to the world’s deepest geothermal hot spring, according to Guinness World Records, the town is a 60-mile straight shot east of Durango. Whether just visiting for the day or soaking over a long weekend, Pagosa Springs is a worthy stopover on any southwest-Colorado itinerary. An added family benefit? Family movies are featured nightly during warm-weather months at the kid-friendly geothermal swimming pool. And if you get time to make the short drive to “town,” try breakfast or lunch at Pagosa Baking Company; for dinner, enjoy Baja-style fare at Kip’s Grill & Cantina. Or try some retro options at The Malt Shoppe. For more information, visit the town's Chamber site here. A variation of the Moscow Mule, this Colorado-inspired version comes from El Moro Spirits & Tavern in Durango. The city’s tourism office offers a fitting tongue-in-cheek description of the cocktail: the perfect Colorado cure for a family-travel emergency. 1. Chill copper mug in freezer for at least 5 minutes before preparing. 2. Fill mug with ice; add vodka and lime juice; stir. 3. Fill mug with ginger beer or ale and stir gently. 4. Garnish with lime wedge. Click here to read Part 1 of our SoCo Roadtrip to Great Sand Dunes NP. Click here to read Part 2, an out-of-this-world sidetrip. If you go, pick up a copy of "Walking Durango" or "Walking Silverton" by Durango writer Peggy Winkworth. Walk a couple of hours or spot a few landmarks, guided by the books' fun historical facts and engaging photos.